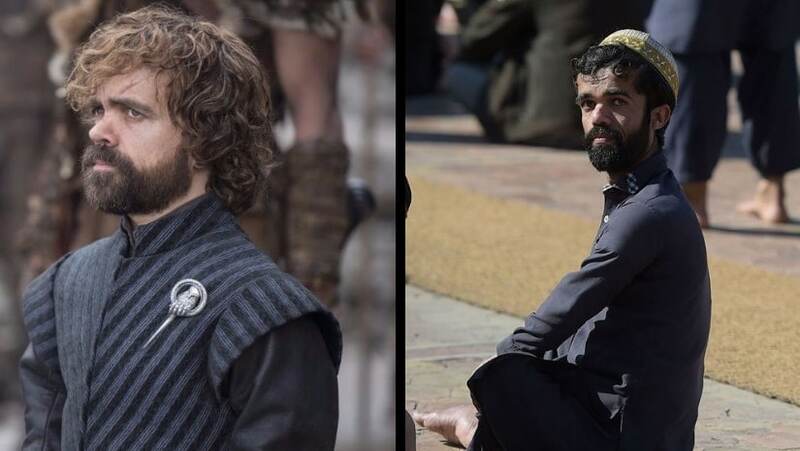 Game of Thrones actor Peter Dinklage, popularly known as Tyrion Lannister, has found his lookalike in Pakistan ahead of the release of the final and eighth season. 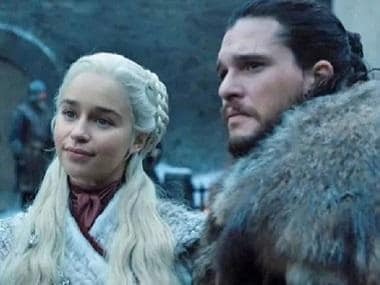 Rozi Khan, a 25-year-old waiter in Mansehra, Pakistan, is making headlines for his striking resemblance to the actor of HBO's most famous fictional show. However, Khan confesses to have never heard of the show until he heard people talking about his uncanny resemblance to the popular character Tyrion Lannister from the series. He also revealed that people often stop him to get a picture clicked and the attention does not bother him. “I don’t mind. A lot of my pictures have been taken, that’s why I have become very famous everywhere,” Khan told AFP in an interview. Reportedly, it’s not just Khan’s facial features that match Dinklage's but also his height. Khan stands at 135 cms (4 feet 5 inches), which is the same as the actor. 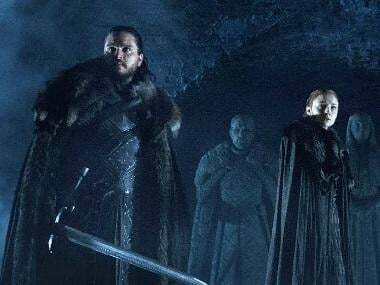 Game of Thrones is slated to release its eighth and final season of the series on 14 April on HBO.